US citizenship rates have escalated in the face of Trump’s strict immigration policies. With plans to crack down on illegal immigration and reduce legal immigration to the United States, the Trump Administration has instilled fear among thousands of people who already live in the US. 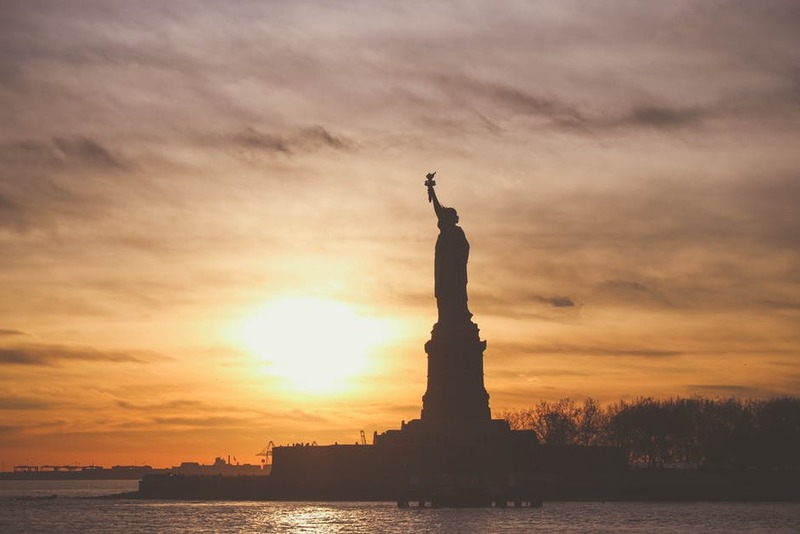 With this fear in the background, many people have decided to become American citizens, partly to assuage the anxiety regarding their immigration statuses. After President Trump was elected, the Sacramento field office of U.S. Citizenship and Immigration Services witnessed a spike in the number of naturalization applications. The office currently represents 23 counties in California, and it received 4,674 naturalization applications from January to March of this year. From October to December 2016, it only received 3,557 applications. The numbers in California as a whole have increased tremendously. From January to March 2017, field offices throughout the state have received 64,580 applications. From July to September 2016, they only received 50,193 applications. These numbers highlight the importance of US citizenship. After all, once an immigrant becomes a US citizen, it becomes nearly impossible to take that away. What has benefited numerous individuals is the number of resources available to immigrants who need advocates. People tend to forget that there are plenty of immigration clinics, advocacy groups, and legal services available to immigrants who need support. Over the past several months, we have seen the Trump administration on one end of the immigration debate and a plethora of immigration advocates on the other. These advocates are the ones protesting at courthouses, drafting local policies to protect immigrants, and speaking at immigration forums in order to have immigrants know their rights. At sanctuary cities throughout the country, there are policies that have been established so federal immigration officials cannot questions immigrants about their immigration statuses in schools. Judges and immigration lawyers throughout the US are speaking to the media to reassure immigrants of their rights and relieve their worries regarding immigration. Yes, the Trump administration has taken a firm stance on immigration, and yes, people are getting deported. But, America is still unified. America is still protecting their immigrants. People throughout the country continue to assemble under the umbrella of immigration advocacy, and this shows America’s strength. This resembles the America we have always known and seek to know, and this will not change. What do you think about US citizenship rates and immigration advocacy? Comment below, we want to hear your opinion hear your opinion! Hattie Xu, Phillip Reese and Anita ChabriaHxu@sacbee.com. "How Trump is turning immigrants into citizens at a fast pace." Sacbee. N.p., n.d. Web. 18 July 2017.